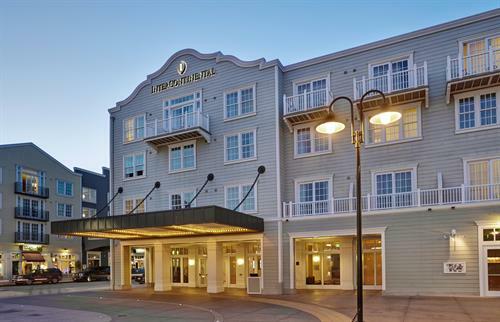 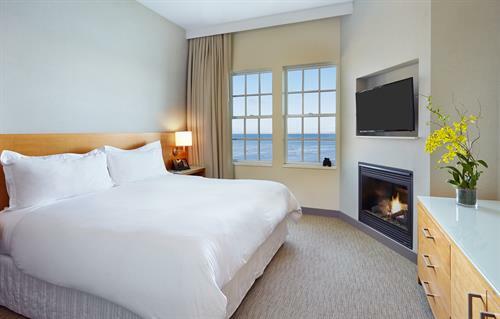 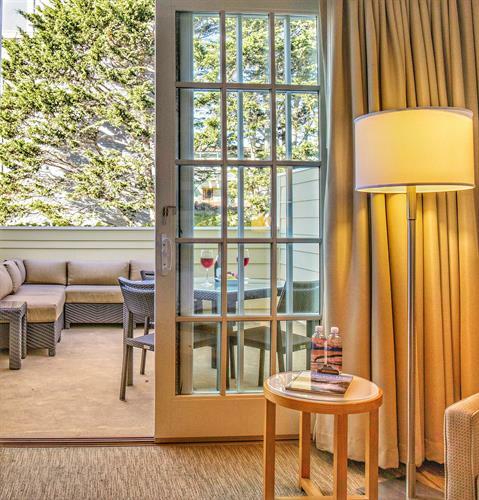 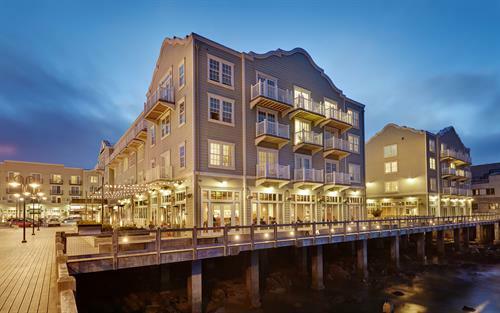 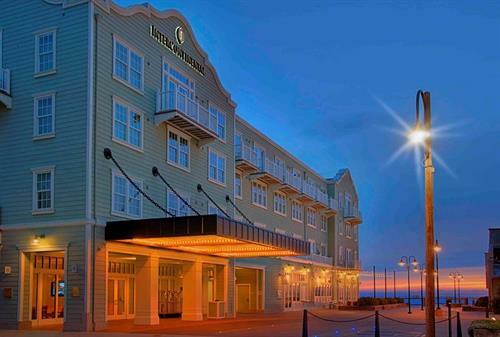 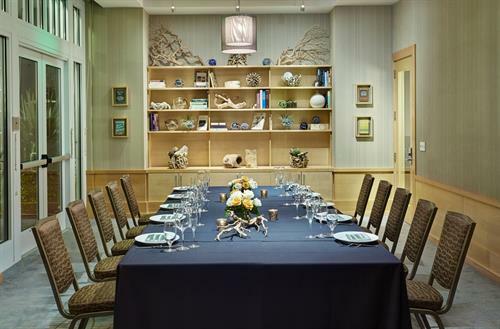 Enjoy stylish comfort, affordable luxury and inspiring ocean views at InterContinental The Clement Monterey—next door to the Monterey Bay Aquarium and in the heart of historic Cannery Row. 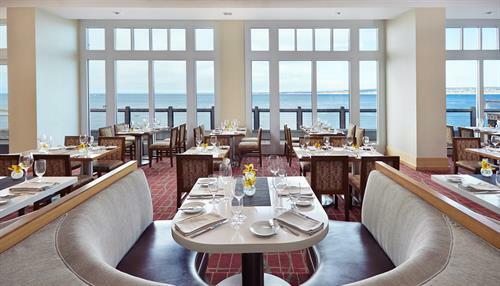 Waterfront dining and delectable cuisine at the C Restaurant + Bar add to the experience at Monterey’s premier oceanfront hotel. 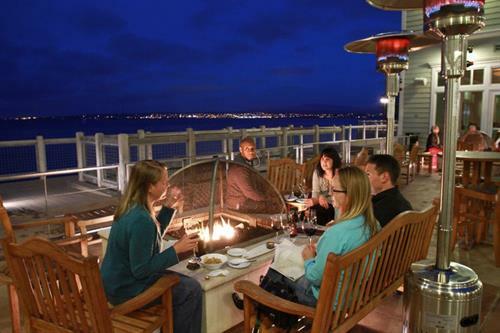 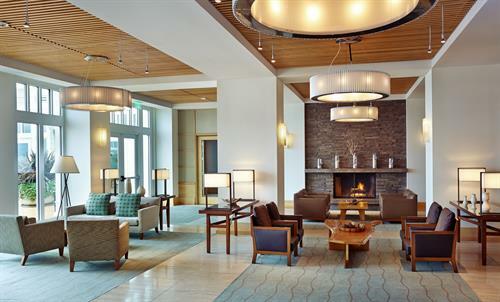 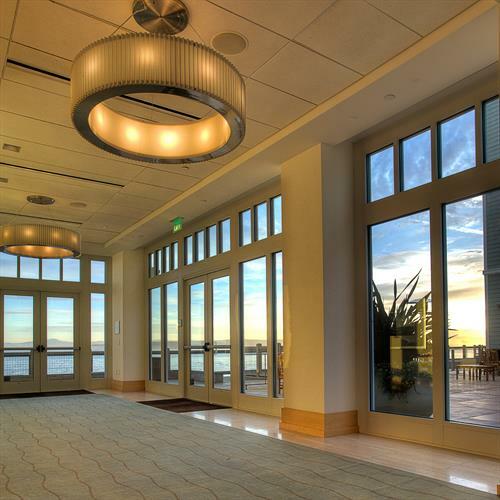 Enjoy views of the Monterey Bay while sipping creative cocktails or favorite beverages in an upscale and vibrant setting.